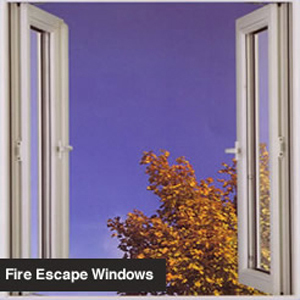 Double glazing provides an excellent enhancement to any building, whether domestic or commercial. 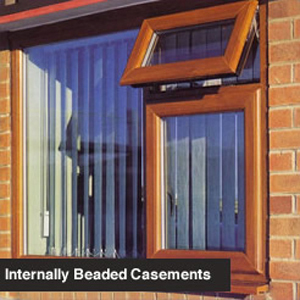 It can bolster your security; lower your heating bills, as well as looking great. 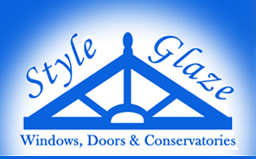 Here at Style Glaze in St Austell, we have been proudly serving the local community and beyond for over 15 years. In that time, we have developed an excellent reputation and have gone from strength to strength. Give us a call to find out what we can do for you! 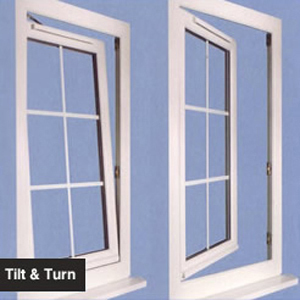 Having energy efficient windows can save you money on your heating bill. Not only that, but they can reduce your carbon footprint, helping you to play your role in safeguarding the planet for future generations. Complying with current thermal & energy regulations, all of Style Glaze’s window installations achieve a ‘B rating’ as standard; achieving the absolute highest level of energy performance.